In this age of tweets and texts, it’s easy to lose sight of the importance of good writing. Strong communication skills are essential to success, and students must be able to write clearly and competently—in college and beyond. 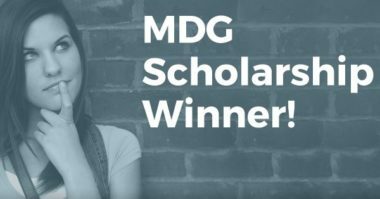 To encourage students to work on developing effective writing skills, MDG Advertising recently held its third annual essay contest, “Looking Beyond College,” with a $1,000 college scholarship going to the winner. High school and college students in any field of study were invited to submit a creative essay about what they want to do for a living after college. While many of the entries were impressive, one student’s writing stood out among the rest. “The year was 2006. The classroom was a hornet’s nest. It was filled with more than 20 loud and electrified children. The teacher looked like she was ready to have a breakdown; she was on the verge of losing her mind. 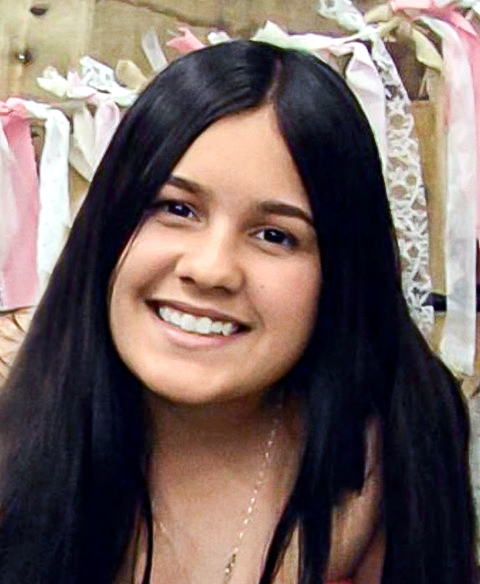 In the corner of that chaotic classroom sat a girl, quiet in her green polo shirt, beige pleated skirt and knee-high socks, looking into space, the one without the voice, the one that did not fit in. Congratulations, Lucille! Here’s to helping others find their voices, too.